In June 2018, the Dallas Court of Appeals issued its memorandum opinion in Tollet v. Surface, holding that an ambiguous royalty provision in a groundwater lease, when read in light of the parties’ course of dealings, allowed the lessee to make royalty payments once per month with a 90-day grace period. The court also reviewed the landowner’s “course of conduct,” including a “continual failure” for four years to demand strict performance of royalty timing and metering provisions, and held that this resulted in a waiver of the lessee’s breach of those provisions. 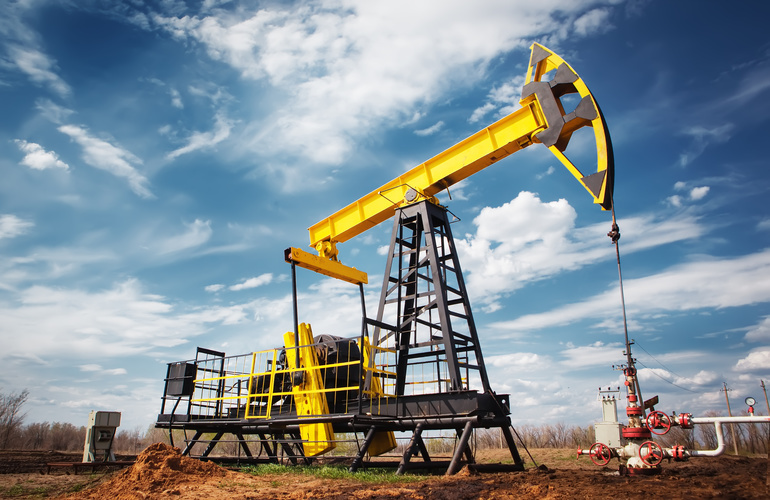 Water companies and oil and gas operators alike may be interested in this case, as it underscores the importance of carefully drafting royalty and metering provisions, and illustrates the use of a “waiver” defense in a breach of lease case. This 2012 groundwater lease provided for a royalty of 25% “of the gross sale proceeds collected by [the lessee] from the sale of Water produced from the Lands.” Payments were due “on the same day of each month in which sale proceeds are collected by [lessee].” The lease indicated “time is of the essence,” and failure to pay royalties for 60 days would constitute a material breach, allowing the landowner to terminate the lease. The lease also required that the lessee “report the meter reading at the beginning of each month, and the meter reading at the end of each month.” Failure to “timely and fully meter the water sales” would be considered a material breach giving the landowner “sole and unfettered discretion” to terminate the lease. Over the next four years, the lessee generally made payments on the 20th of each month, even though the lessee received payments on various days. In addition, instead of metering pit water sales, the lessee invoiced its customers on a somewhat unusual “honor system” where its customers would pump their own water, and self-report purchases on slips of paper, and drop them into a box. In March of 2016, the landowner complained about late royalties from December of 2015 through January of 2016, complained of the “honor system,” and purported to unilaterally terminate the lease. This lawsuit followed. The trial court found that the lease was ambiguous, that the lessee had not breached the royalty payment provision and that the lessor waived her right to declare breach of both provisions at issue. The parties disagreed that the royalty provision required payment on the same day every time the lessee “collected” proceeds, or on the same day of every month. The parties also disagreed on whether the 60-day provision gave the lessee a “grace period” on all royalty payments. The Dallas Court of Appeals held that the royalty provision was ambiguously stemming from the word “collected.” As the court explained, “collected” could refer to the day when a check is received or the date the payment was deposited. The court indicated this was further compounded by the provision indicating payments were due “on the same day of each month,” despite proceeds being collected on various days. Because the lease was ambiguous, the trial court’s lease interpretation became a question of fact, allowing consideration of extrinsic evidence like the parties’ course of dealings. In addition, this finding of ambiguity meant the appellate court reviewed the trial court’s finding on a “sufficiency of the evidence” standard. The landowner also argued that the lessee’s “honor system” failed to abide by the metering provisions in the lease. Unlike the royalty provision, the parties agreed that the metering provision was clearly written and that the lessee did not follow that provision. However, the lessee asserted the affirmative defense of waiver, arguing that the landowner waived any complaint by failing to insist on compliance with that provision. While the landowner had previously made a number of royalty complaints and conducted an audit, the lessor had never objected to the lessee’s failure to properly meter water sales prior to the lawsuit. The Dallas Court of Appeals explained that waiver is an affirmative defense, established “by a party’s express renunciation of a known right, or by silence or inaction for so long a period as to show an intention to yield the known right.” The Court of Appeals also noted that “time is of the essence” provisions do not necessarily preclude waiver defenses. Waiver is ordinarily a question of fact and, therefore, the appellate court again reviewed the trial court’s determination on a “sufficiency of the evidence” standard. The court of appeals highlighted the landowner’s “continual failure” for more than four years to enforce her interpretation of the “same day” language or the metering provision on sales. As a result, the court of appeals held that the evidence was sufficient to support the trial court’s judgment. The attorneys at McGinnis Lochridge are available to analyze royalty and metering provisions and to provide helpful guidance on potential lease disputes. Companies examining potential waiver defenses should know that these cases are generally highly fact-specific, requiring a careful review of the leases and all other applicable facts. McGinnis Lochridge frequently assists its clients in legal risk analysis and in business-focused litigation strategy. 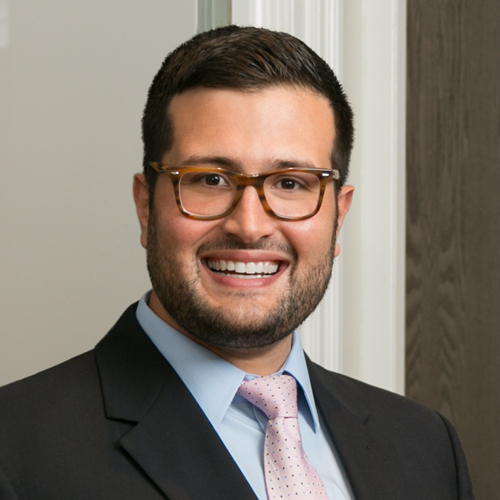 Marcus’ experience includes assisting with court hearings and trials on a variety of lawsuits, drafting pleadings and discovery, providing legal research and communicating with clients. 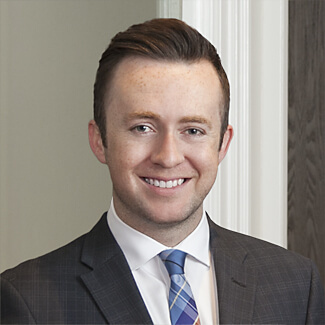 While clerking with Judge Mike Engelhart of the 151st District Court in 2012, Marcus assisted the Court with legal research and motion memoranda. Prior to law school, Marcus interned in the office of Secretary James Baker, III.